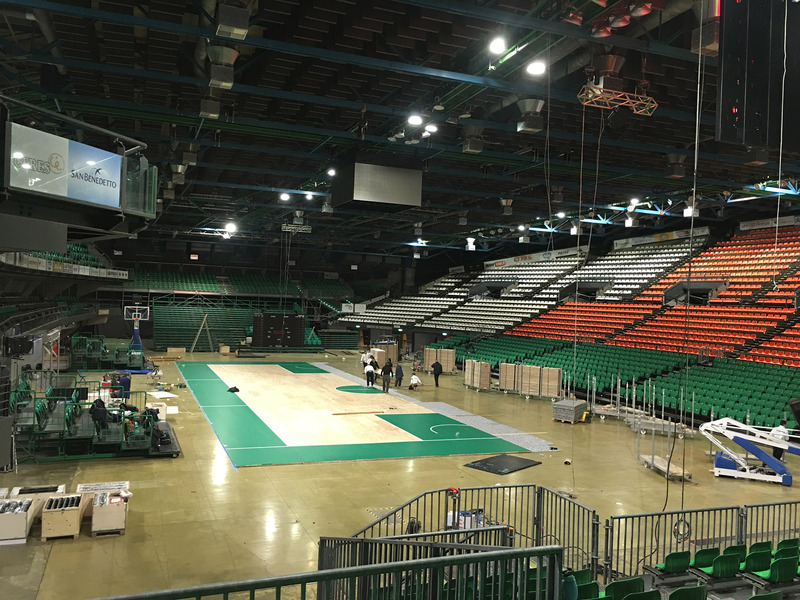 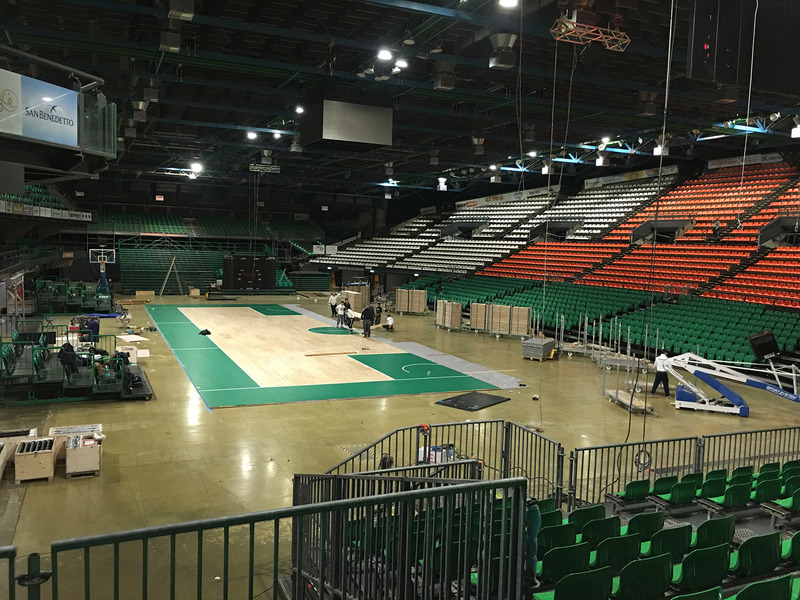 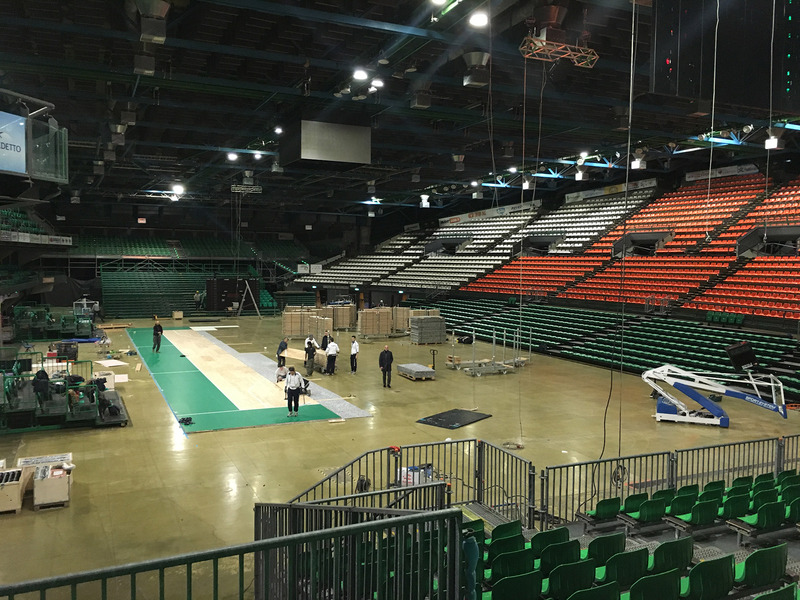 Another great reconfirmation for Dalla Riva Sportsfloors: even in 2018 the Montebelluna company has completely produced a new removable sports parquet for the Final Eight Italian Cup, another event that sees the DR brand as protagonist. 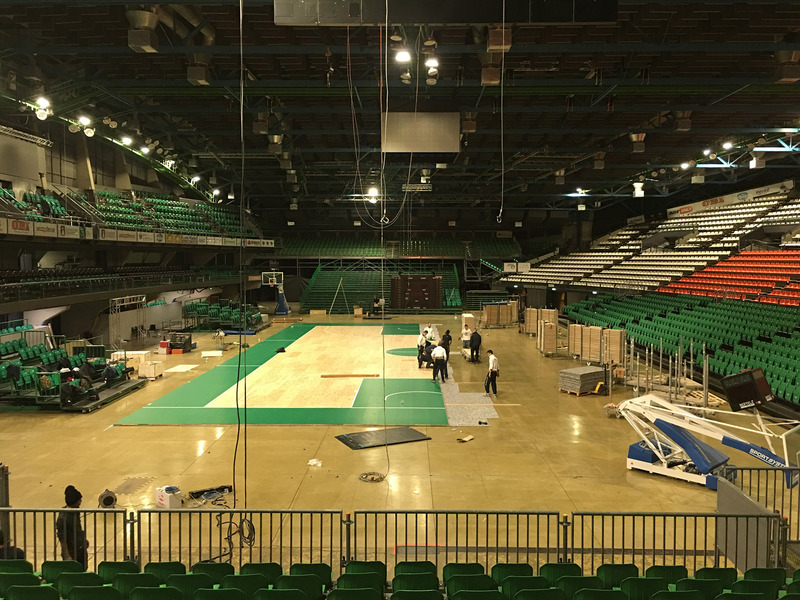 The prestigious event will begin on Thursday 16 February at the Mandela Forum in Florence and will last until Sunday, February 18, with the final. 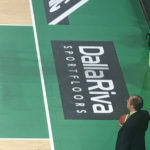 Seven exciting matches that will involve the first 8 teams classified at the end of the first round of the Italian Serie A1 (Avellino, Brescia, Milan, Venice, Turin, Cantù, Bologna and Cremona), all clearly visible on Rai Sport HD. 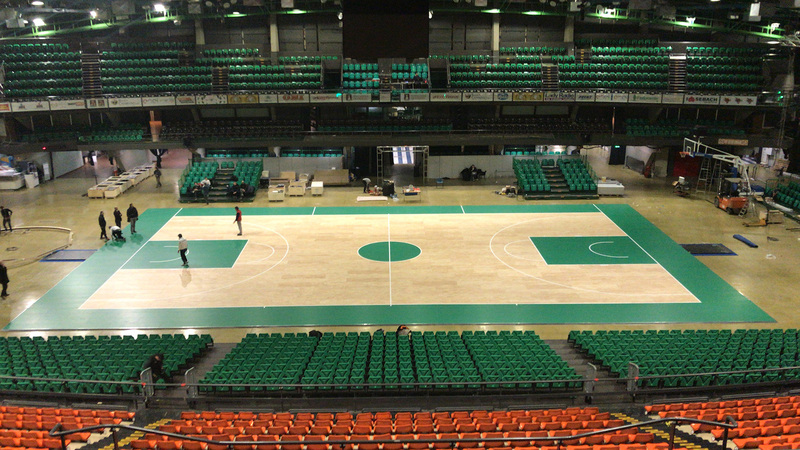 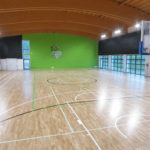 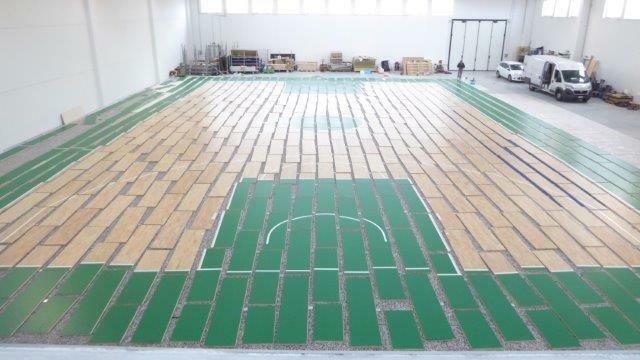 The new sports flooring has been customized according to the indications of Legabasket, organizer of the event.